Today’s IT leaders are increasingly looking to cloud solutions to help them increase agility, improve collaboration and cut costs. Using a vendor agnostic, consultative approach, Carousel offers a wide array of cloud consumption models, solutions and vendors, as well as the expertise to help you choose a cloud strategy that enables your organization to achieve positive business outcomes. The considerations to explore when selecting a best-in-class cloud solution provider. 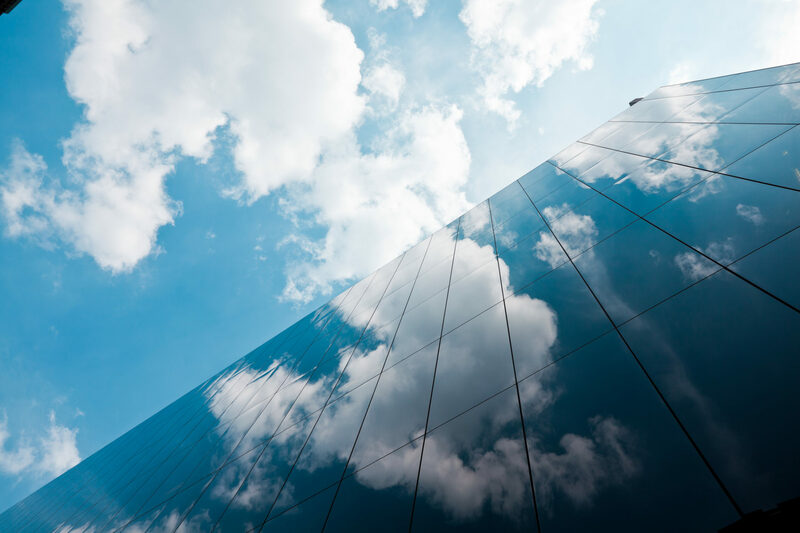 We provide guidance across all major cloud consumption models—public, private and hybrid—helping you decide what approach is right for your organization’s needs. Carousel also offers expertise around solutions from top-tier cloud providers throughout the entire IT stack—from infrastructure to applications and everything in between—ensuring you have access to bleeding-edge technologies. Leverage top-tier hosting providers and platforms for reliable, scalable cloud services. Get all the scalability and flexibility the cloud offers while maintaining complete control of your sensitive data. Keep sensitive, business-critical information on the private cloud while leveraging public cloud for other workloads to keep costs down. Neil Hayslett Chief Administrative Officer and EVP, F&M Bank Corp.